The Burmese python is one of the largest snakes in the world. But even by python standards, this one was colossal. 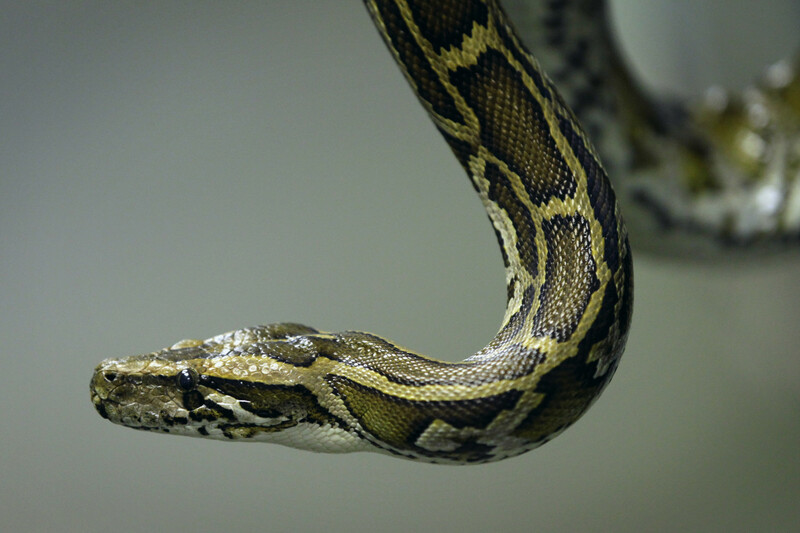 While pythons of all sizes have been found in the Everglades, most of them are between six and 10 feet long. The largest one was over 18 feet long and weighed more than 100 pounds, according to the Florida Fish and Wildlife Conservation Commission. Written by Chandrika Narayan for CNN.